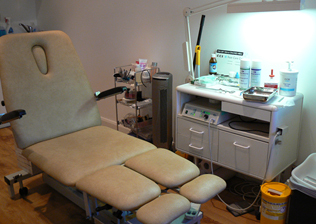 At The Foot Clinic we will advise you on the most effective treatment to take depending on your problem. As well as treating superficial foot problems, we are also able to treat biomechanical problems using orthotics. 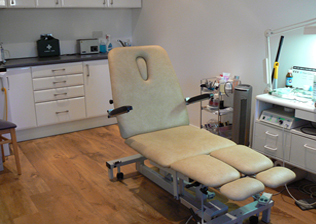 As a small and friendly team we aim to offer an efficient and reliable services with the aim of alleviating/preventing foot problems. 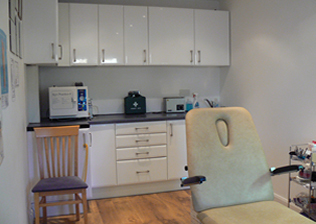 As well as a modern clinic, we are able to offer home visits (domestic care) to those patients unable to visit us. Advice can be given on suitable footwear (we are an agent for DB Shoes) who specialise in wider fit shoes. Whatever your foot problems we will advise you on the best action to take.